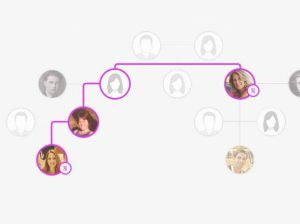 MyHeritage is an ancestry DNA testing provider quite similar to AncestryDNA. Both companies offer excellent ancestry genetic testing and a vast collection of valuable and informative genealogical data for you to sift through. 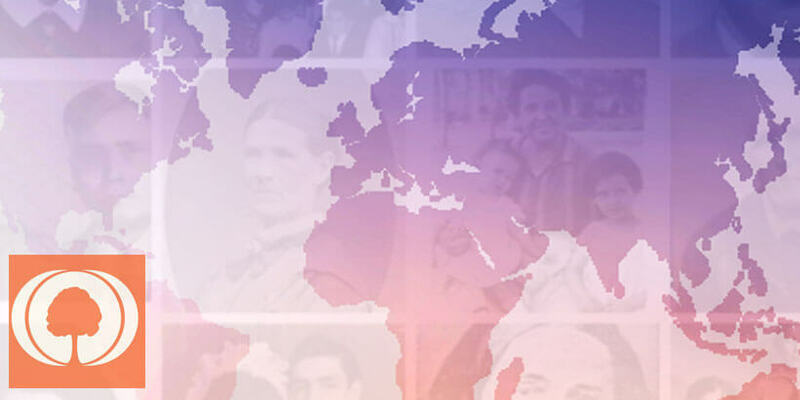 Recently, we’ve received numerous inquiries about MyHeritage’s testing timetable, so we’ve decided to make a dedicated post and answer all your potential questions regarding the expected waiting period. Once you decide to go through with the test and uncover the secrets of your genetic origins, it’s only natural to be impatient about your results. Read on to learn how much you will have to wait for your final report. 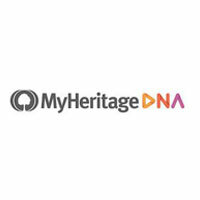 MyHeritage gives a pretty good estimate of its usual turnaround time – between 3 and 4 weeks. 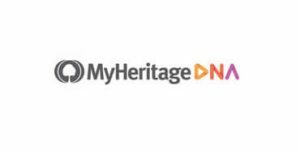 Just to be clear, this period starts once the processing lab receives your DNA sample, NOT when you place your order on the official MyHeritage website. This means the time spent on delivering your personal DNA testing kit and sending it back to the company is not included in this estimate. Ancestry DNA testing companies usually take between 6 and 8 weeks to generate your final report, so we can classify MyHeritage as one of the fastest services out there. Average turnaround time is called “average” for a reason, though. The company can send out your results sooner or later than expected depending on numerous factors. For example, if you already have your raw DNA results from another company, MyHeritage will perform a free analysis and provide results much sooner since it won’t have to process your DNA sample. On the other hand, if the company has a lot of orders or your DNA sample arrives around the holidays, you may receive your results a bit later than expected. We always like to cover all our bases, so we included all the possible scenarios into this article. The truth is, you’ll most likely receive your final report within 3 weeks or so unless there’s some kind of unforeseen emergency. We hope this post helped you make the right decision and all that’s left now is for you to start “hunting” for your genetic past.